House Democrats’ first order of business in the next Congress will be a wide-ranging reforms package aimed at increasing access to the ballot box, overhauling the country’s campaign finance rules, and codifying several ethics rules into law. The ambitious piece of legislation is unlikely to make it through the Senate, where Republicans will hold a comfortable majority in the incoming Congress. 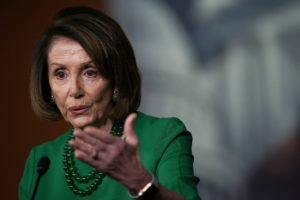 But by backing the bill, numbered HR-1, as their first official legislative proposal of the new Congress, House Democrats have laid out a blueprint for how they plan to govern as the majority and some of the ways they plan to take on the GOP-controlled Senate and President Donald Trump. House Democrats have laid out a blueprint for how they plan to govern as the majority. The bill, which incorporates elements of the House Democrats’ 2018 campaign platform, will also serve as a running reminder of the party’s 40-seat pickup in the midterms, one Democrats will return to regularly over the next two years. Designed by Sarbanes and other Democrats including Alabama Rep. Terri Sewell and Washington Rep. Pramila Jayapal, the legislation is split into three sections. The first part of the bill focuses on voting rights. It proposes reinstating a key section of the Voting Rights Act that was struck down by a 2013 Supreme Court ruling. Section 4 of the law established a formula for determining what parts of the country had the most racial discrimination in voting. The court ruled the formula, which was used to decide which states needed federal approval to making voting changes, was unconstitutional. The proposed changes in the House bill would effectively end a number of voter ID laws that states — many in the South — implemented after the 2013 ruling. Democrats say those laws suppress minority votes. The legislation would also enact a nationwide automatic voter registration system. Under the proposal, anytime a U.S. citizen over 18 interacted with a government agency — to get a driver’s license, for example — they would automatically become registered to vote. Supporters cheered the proposal. 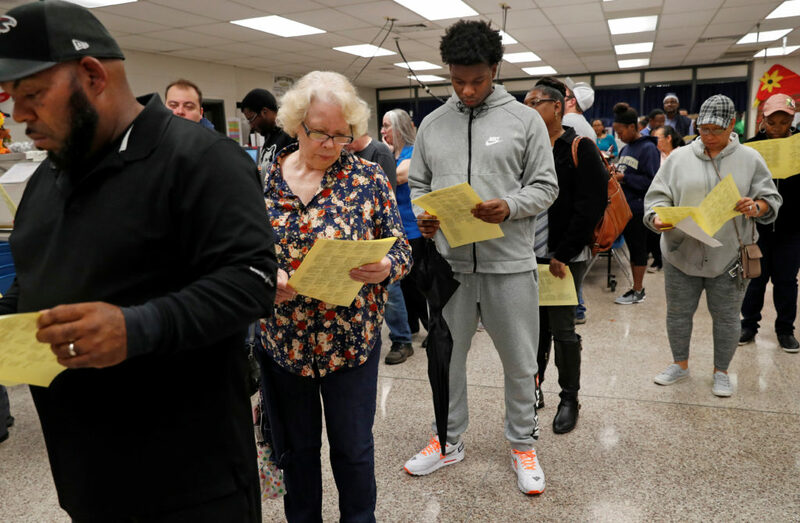 The program would remove “the voter registration barrier from the equation for most Americans,” said Wendy Weiser, the head of the Democracy Program at the nonpartisan Brennan Center for Justice. Automatic registration would clear any confusion about whether a potential voter is actually registered to vote and bring voter registration in the U.S. into the modern age, Weiser added. Critics argue the proposals would be ineffective. Trevor Burrus, a fellow at the libertarian Cato Institute, noted that both Democrats and Republicans have championed electoral reforms in the past to benefit their own voters. The bill would also try to strengthen the country’s election security by mandating that the executive branch regularly check for potential foreign threats. It also seeks to end partisan gerrymandering on the federal level by creating nonpartisan redistricting commissions, similar to the one that redrew Pennsylvania’s congressional map earlier this year. 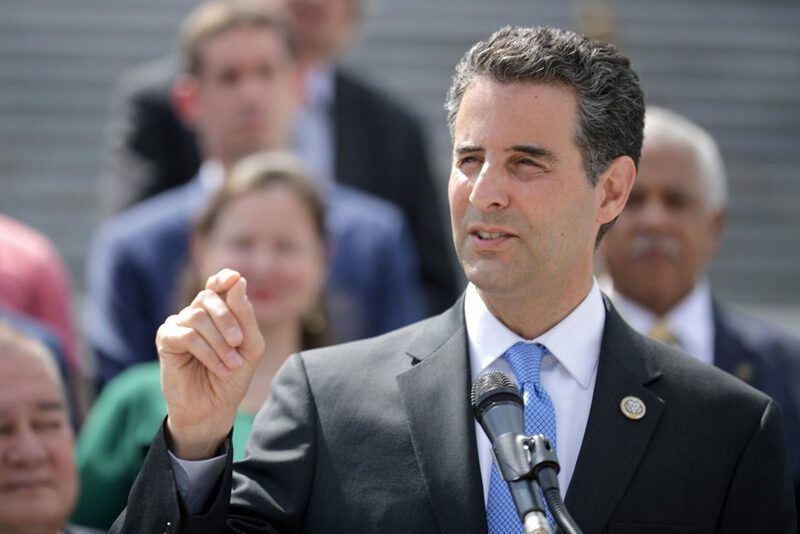 Democrats say HR-1 would dramatically change the way that campaigns are funded and force more transparency in the political advertising sphere. One of the most ambitious parts of the plan is a public campaign finance system, including a six-to-one federal match for small donors. If a candidate received $10 under the system, the federal government would match that with a $60 contribution. The matching system is a longtime goal of many campaign finance reform advocates, but will likely face steep opposition on and off Capitol Hill. HR-1 would dramatically change the way that campaigns are funded and force more transparency. The issue received fresh attention during the 2018 midterms, when a record number of candidates — including Sarbanes — refused to accept donations from corporate Political Action Committees. In total, 36 of these candidates won their bids and will now serve in Congress. “Many of the incoming freshmen campaigned on reform and money in politics reform,” Weiser said. But no Republicans in the Senate support the upper chamber’s two current campaign finance bills — a sign of the challenges Democrats face in bringing GOP lawmakers on board with the House bill. The final section of the bill tackles ethics reform, with changes that appear to take aim at the president and an administration plagued by ethics controversies involving senior officials. The proposals include a new rule requiring presidential candidates to disclose their tax returns, and another that would limit first class air travel for members of Congress and the executive branch. Trump was the first presidential candidate in the modern era to decline to publicize his tax returns, and numerous members of his Cabinet have resigned over questions about their exorbitant spending of taxpayer dollars on first class travel and office decorations, among other ethics issues. The bill also seeks to strengthen congressional oversight of foreign lobbying, which has come under close scrutiny in special counsel Robert Mueller’s investigation into Russian interference in the 2016 election and possible ties to Trump’s campaign. Sarbanes argued the bill had less to do with Trump and was focused more on building trust with the public. “None of this is so much about Trump as it is about the confidence of people in their democracy,” he said. Correction: This story has been updated to reflect that Cato Institute is a libertarian organization.